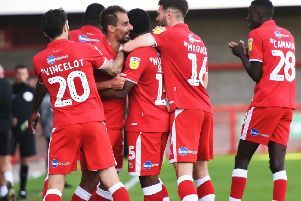 Crawley Town earned four points out of six over Easter when they clinched a 1-1 draw with ten-man Notts County on Bank Holiday Monday. 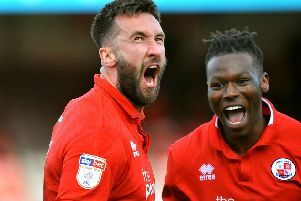 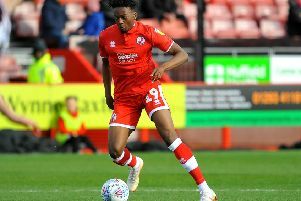 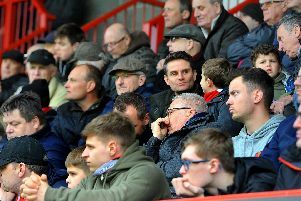 Crawley Town head coach Gabriele Cioffi admitted beating relegation rivals Yeovil Town away from home was a fantastic result. 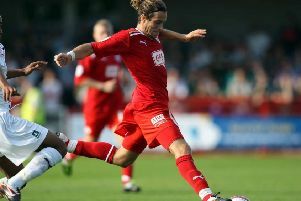 Crawley Town are to show a special screening of a new film about the life of former Reds’ hero Sergio Torres. 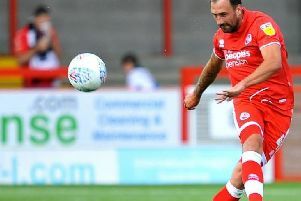 Crawley Town held promotion-chasing Mansfield Town to a goalless draw. 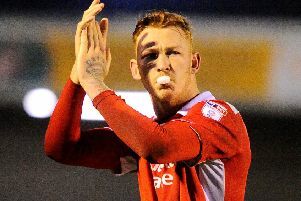 Former Crawley Town defender Josh Yorwerth fell out with the then head coach Harry Kewell over drinking alcohol. 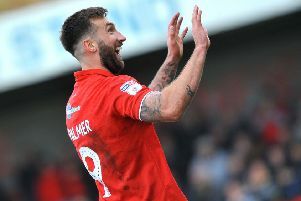 Crawley Town man of the match Ollie Palmer praised Reds’ response to going behind before going on to clinch victory against Grimsby Town. 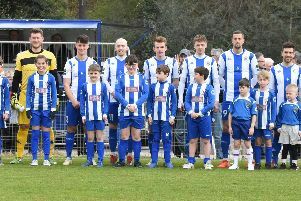 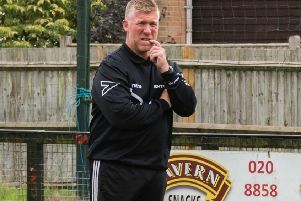 Burgess Hill Town suffered a 3-0 defeat at home to Leatherhead in the Bostik League Premier Division. 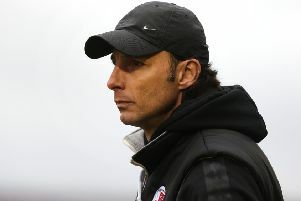 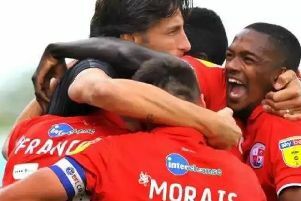 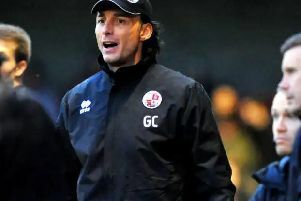 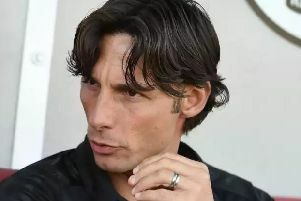 Crawley Town head coach Gabriele Cioffi was delighted his side recovered from going behind to beat Grimsby Town 2-1. 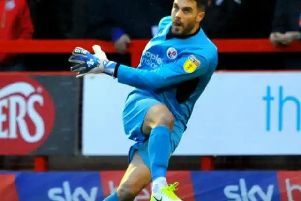 Crawley Town recovered from going behind to beat Grimsby Town thanks to two first-half goals by Ollie Palmer. 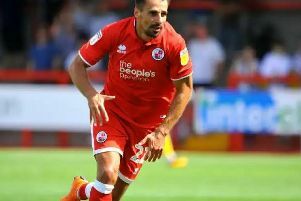 Crawley Town midfielder Filipe Morais has been ruled out of Reds’ home game on Saturday against Grimsby Town with illness.